This is a class listing by Kip McGrath Bedok South LLP. To sign up, just book now and the tuition centre will liase with you directly! We hold a maximum of 5 students in each class. Our unique diagnostic tools help us to identify children's specific learning needs. Currently there is only 1 student in this slot. Fees for different levels, different subjects differ. Kip McGrath Bedok South provides enrichment and tuition classes for pre-school to secondary levels. For English, Math, Science and Chinese. We provide a conducive environment, a maximum class size of 5 students. 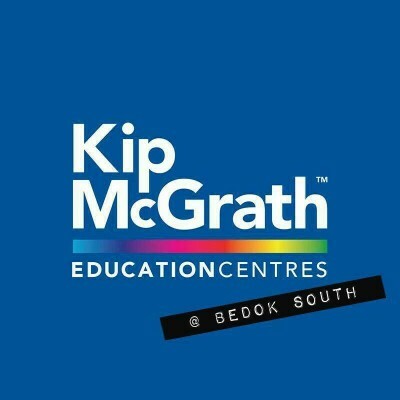 Hi, Been sending my kid to the Kip mcgrath bedok south branch. 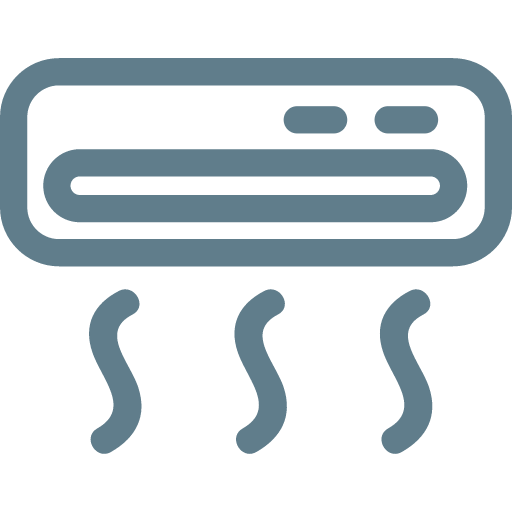 it is convenient for me because i do my marketing there. The tutors in the centre are great. Sometimes when i cant make it for the lesson, make-up session was arranged by a lady over the counter. She is very meticulous in getting back to me and she makes sure the tutor is the same for make-up sessions. My daughter loves going down the centre. She sometimes comes home telling me she did well in her worksheets or computer work and was rewarded.